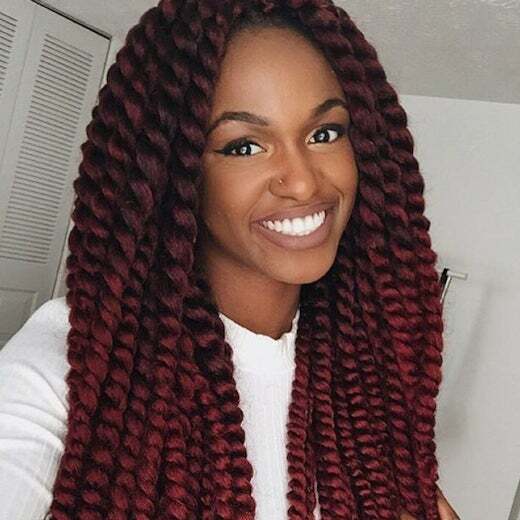 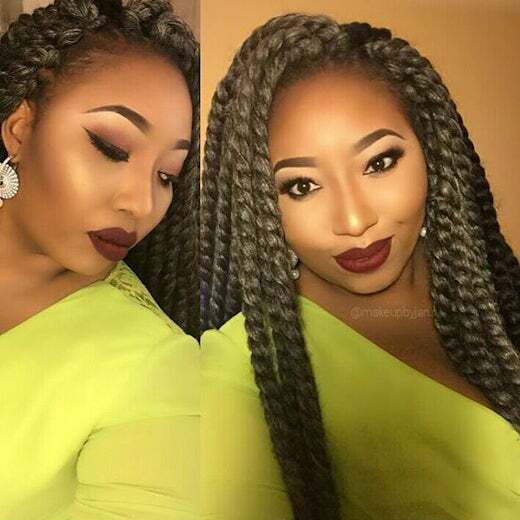 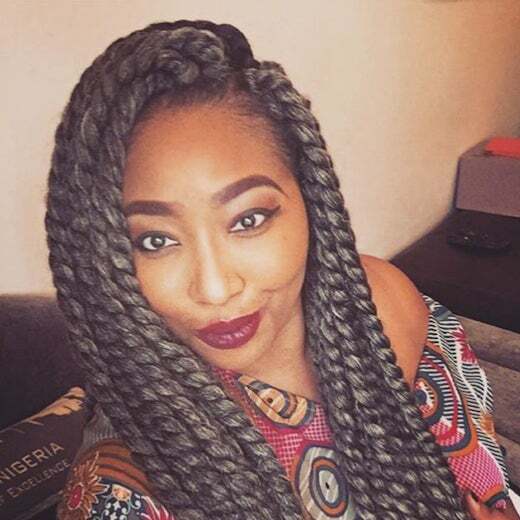 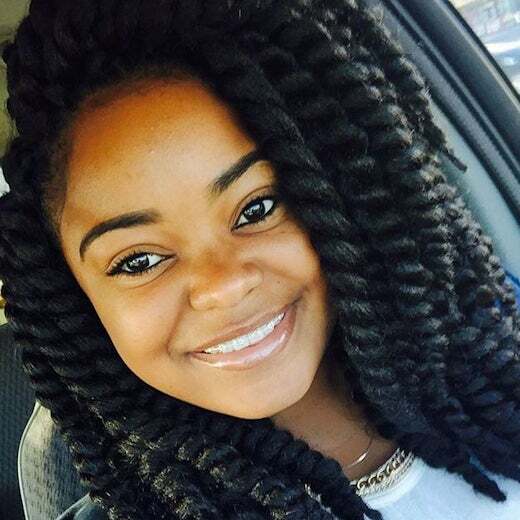 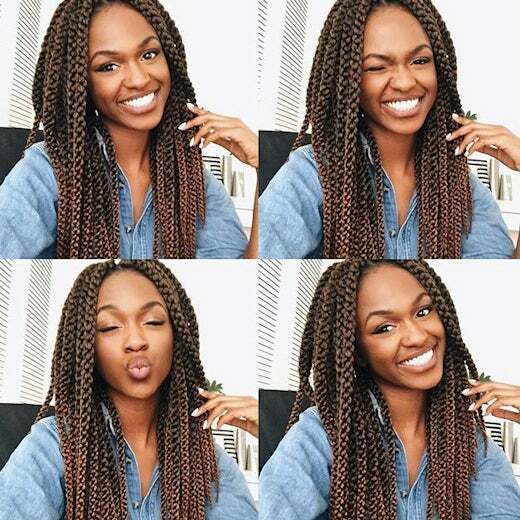 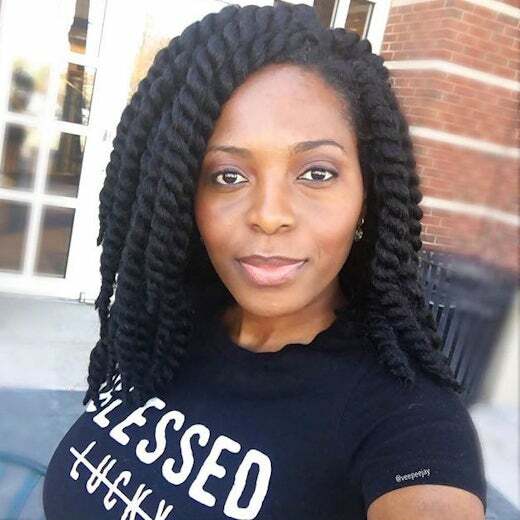 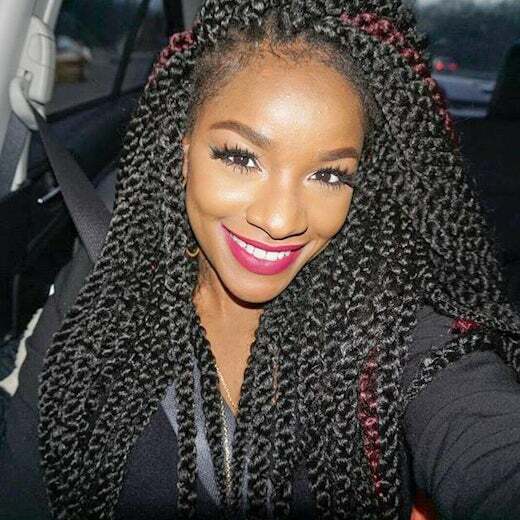 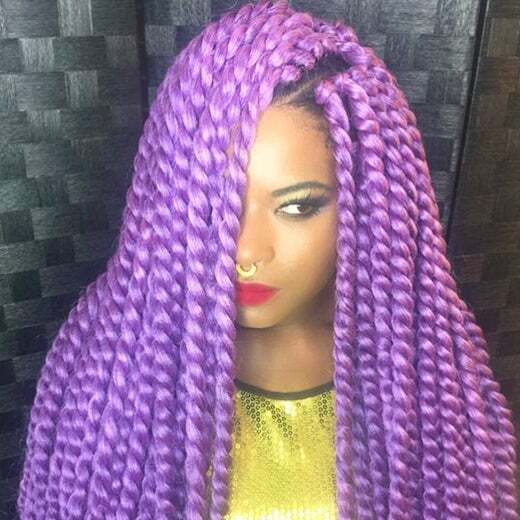 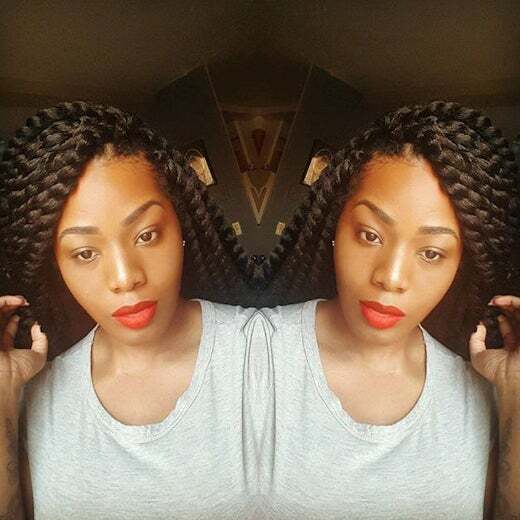 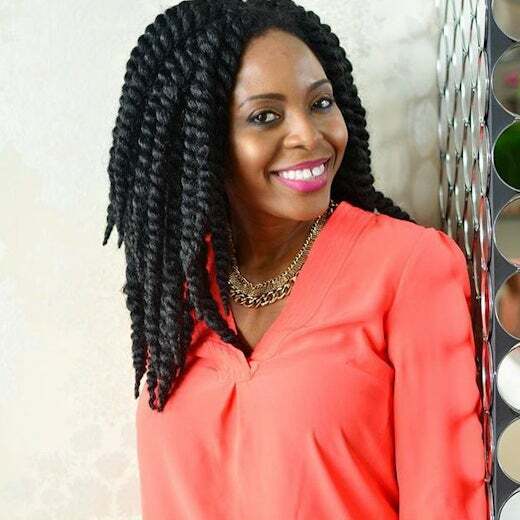 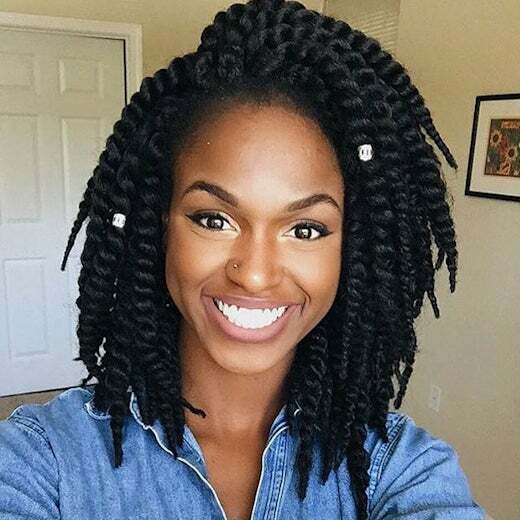 Mambo twists and braids cut your styling time in half! 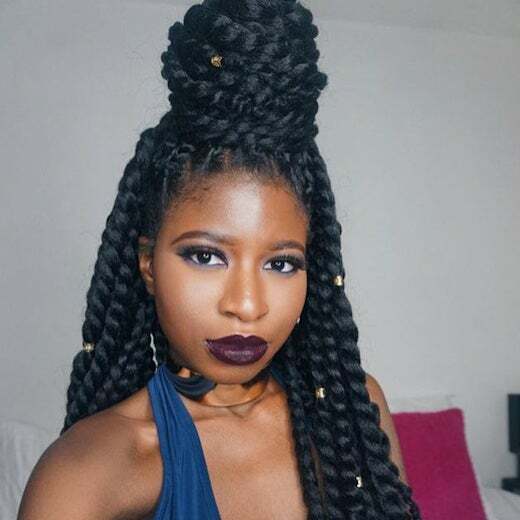 Be inspired by this look on @NaturallyTemi. 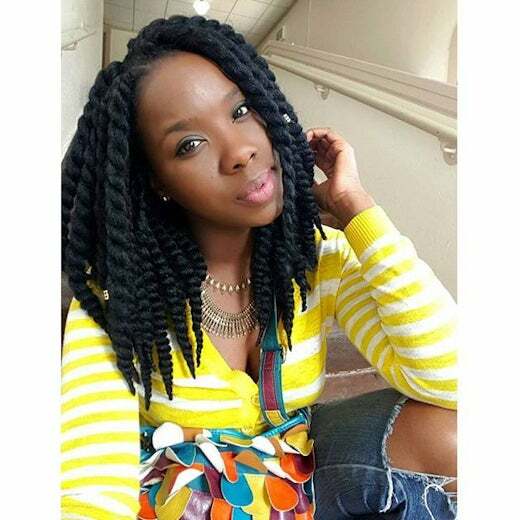 Mambo twists and braids cut your styling time in half! 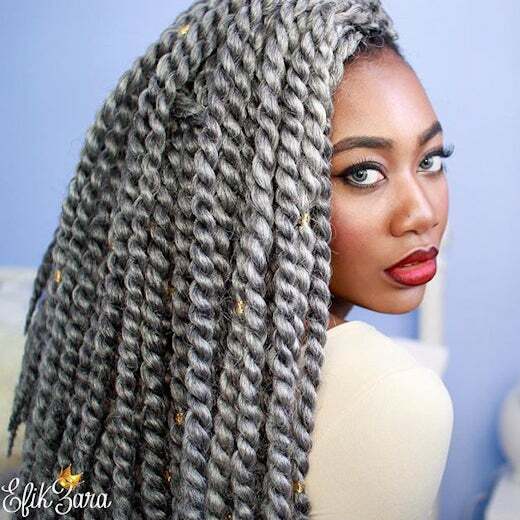 Be inspired by this look on @efikzara. 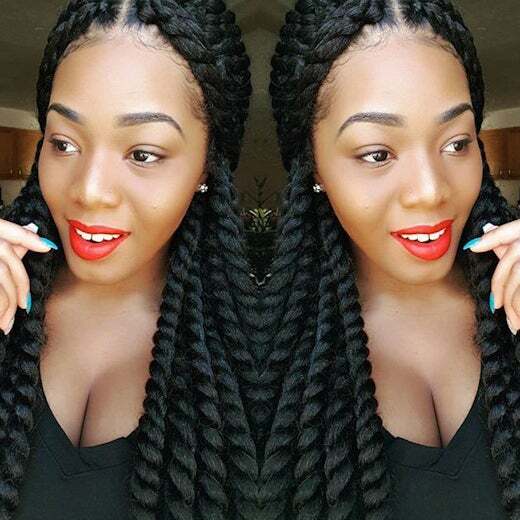 Mambo twists and braids cut your styling time in half! 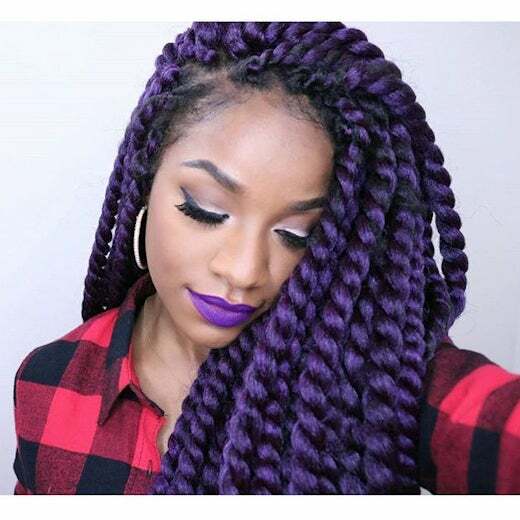 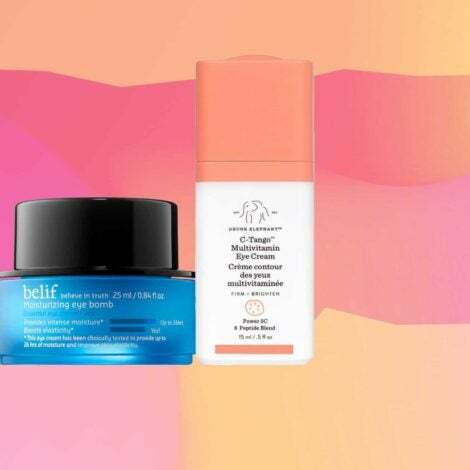 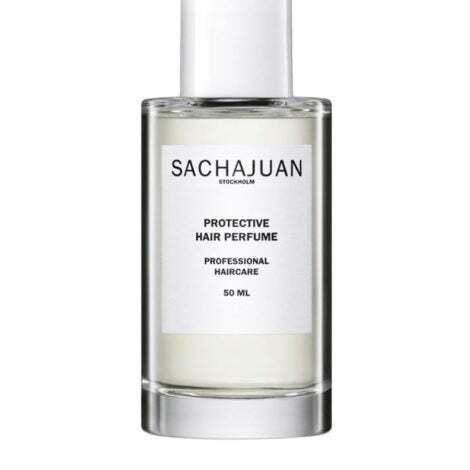 Be inspired by this look on @thebrilliantbeauty. 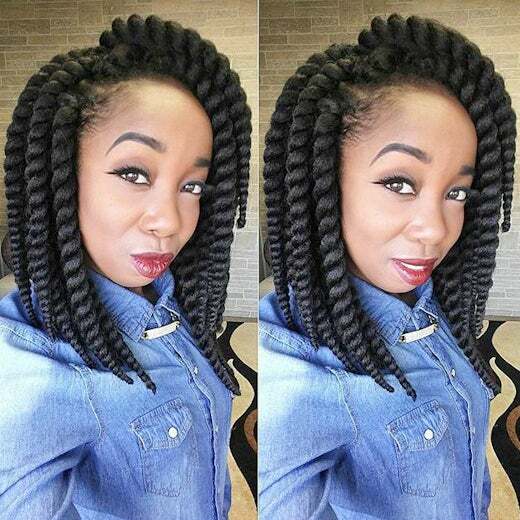 Mambo twists and braids cut your styling time in half! 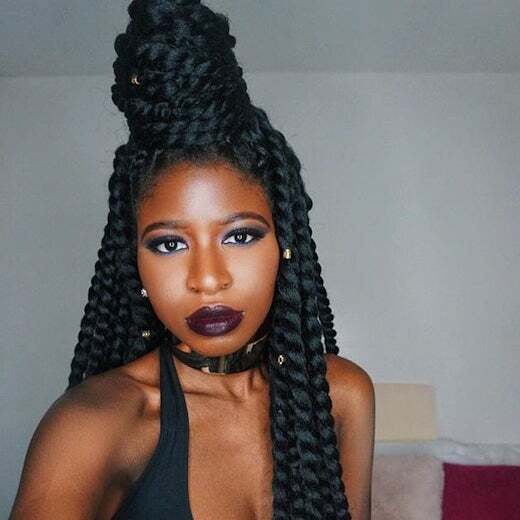 Be inspired by this look on @nyabryanna. 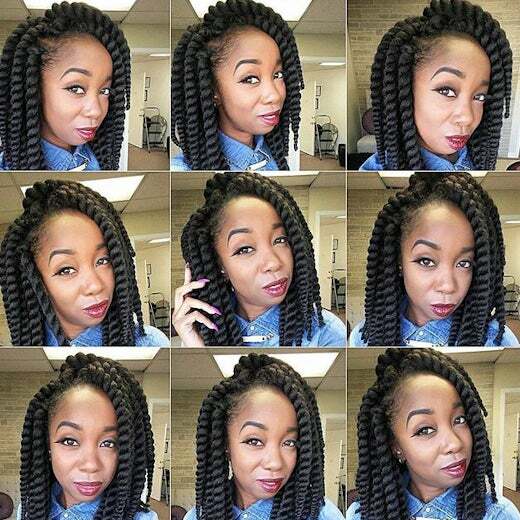 Mambo twists and braids cut your styling time in half! 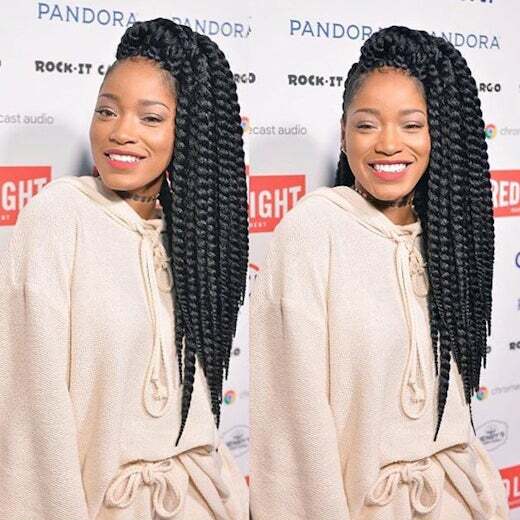 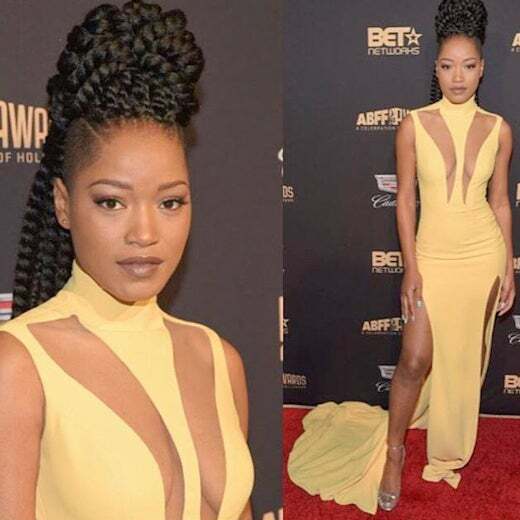 Be inspired by this look on @keke. 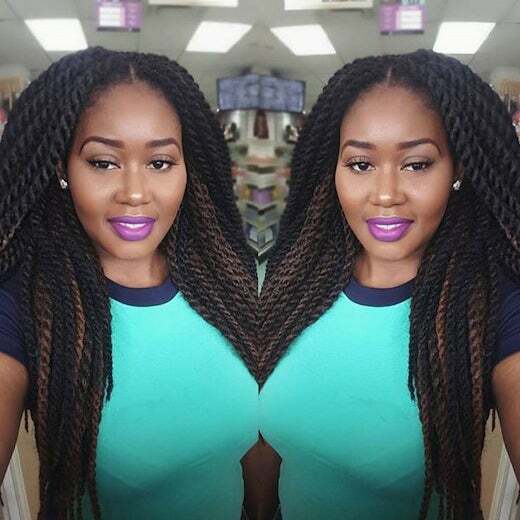 Mambo twists and braids cut your styling time in half! 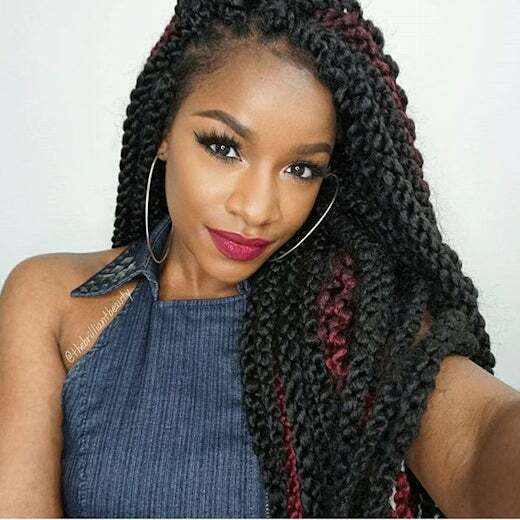 Be inspired by this look on @diamondeyezzz. 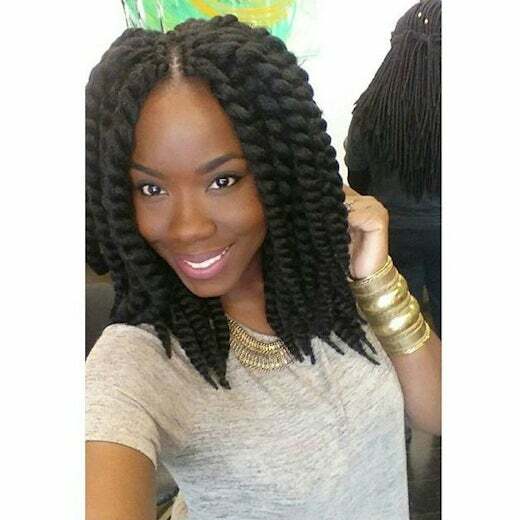 Mambo twists and braids cut your styling time in half! 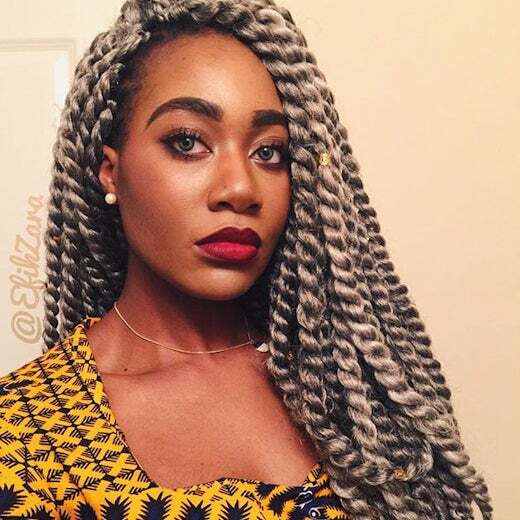 Be inspired by this look on @moebetta1. 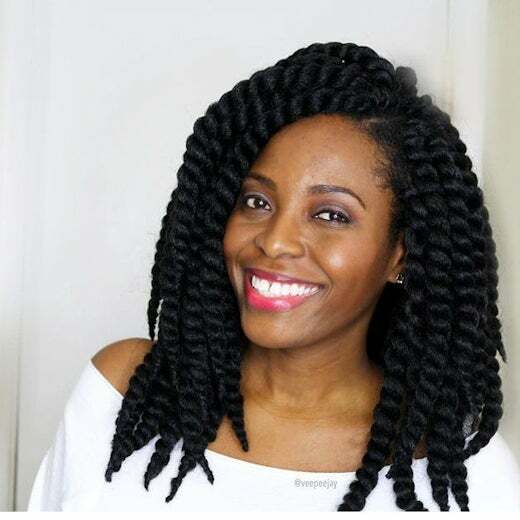 Mambo twists and braids cut your styling time in half! 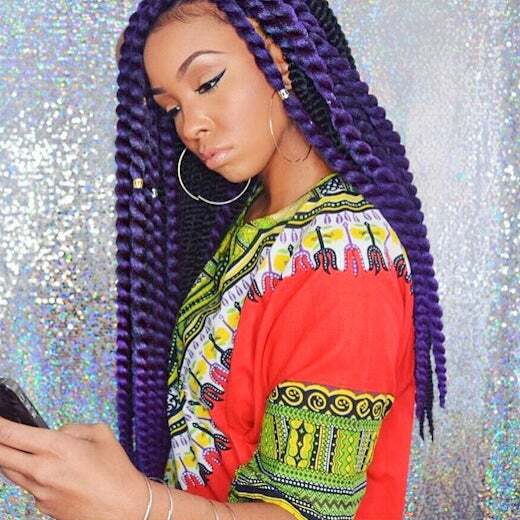 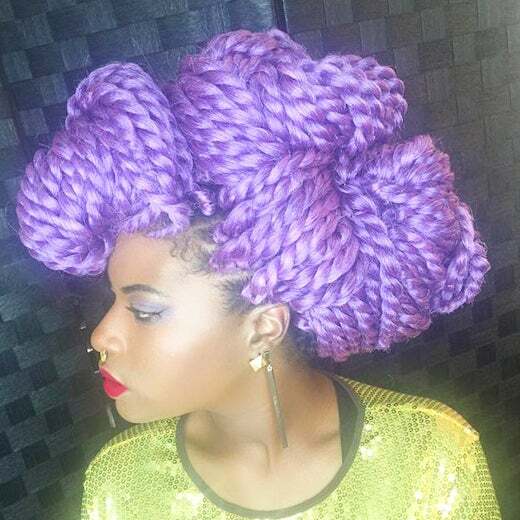 Be inspired by this look styled by @krochetkulture. 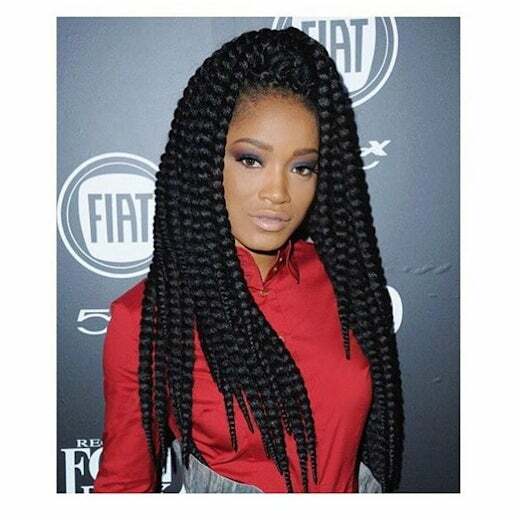 Mambo twists and braids cut your styling time in half! 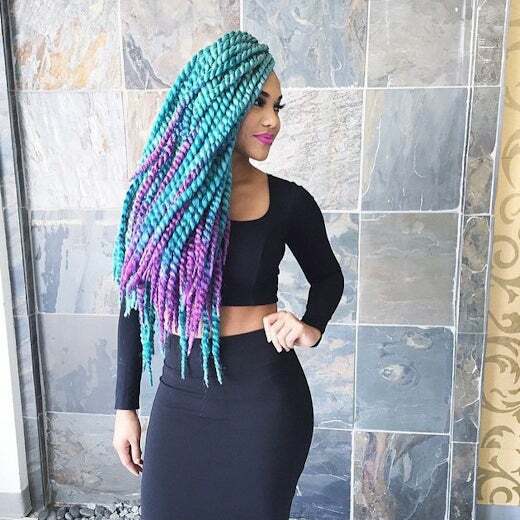 Be inspired by this look on @LatashaLagos. 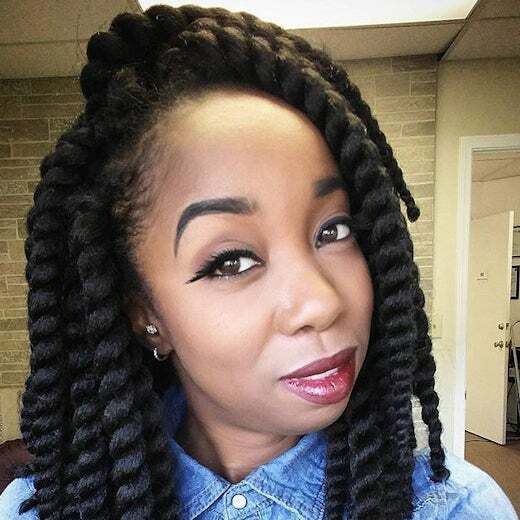 Mambo twists and braids cut your styling time in half! 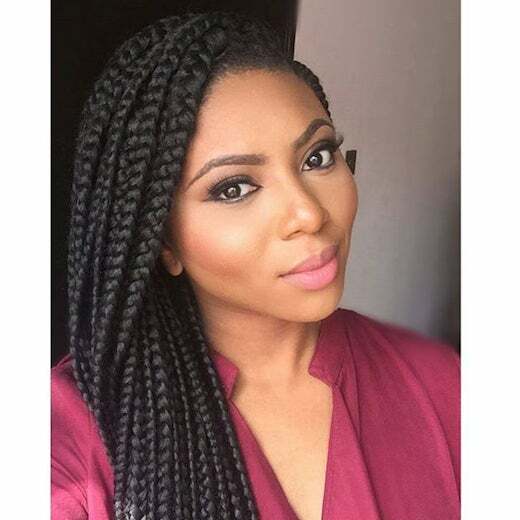 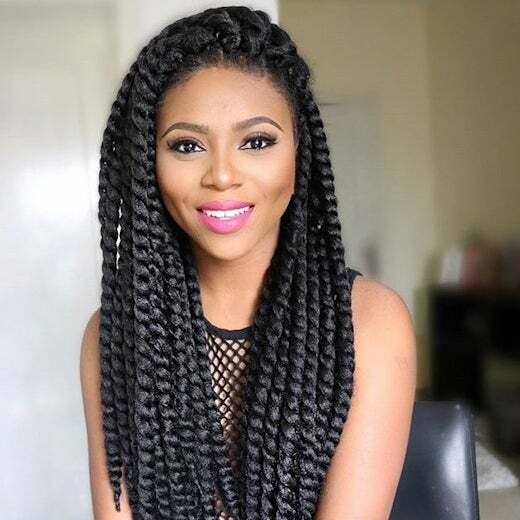 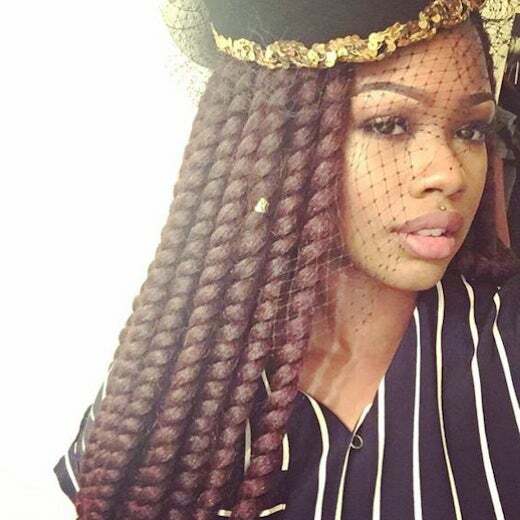 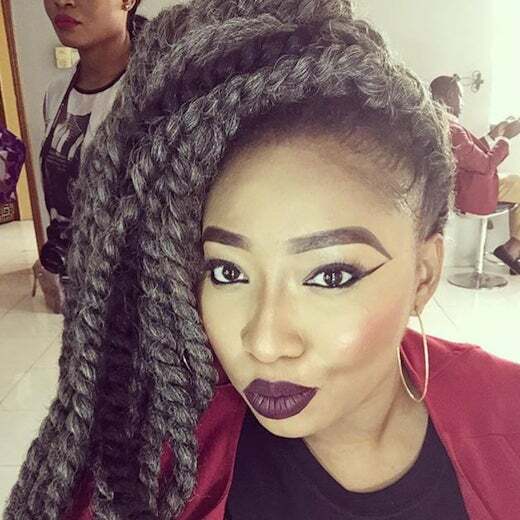 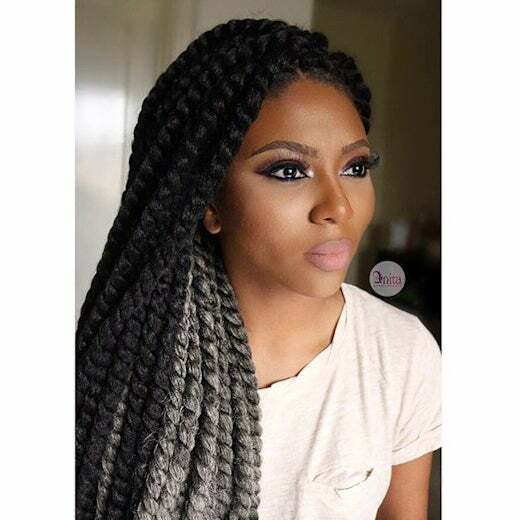 Be inspired by this look on @stephaniecoker. 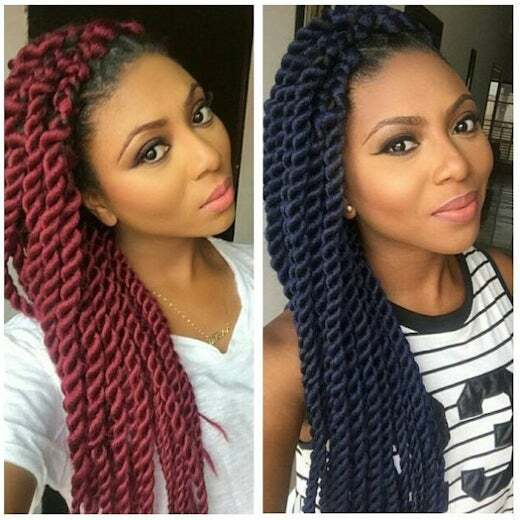 Mambo twists and braids cut your styling time in half! 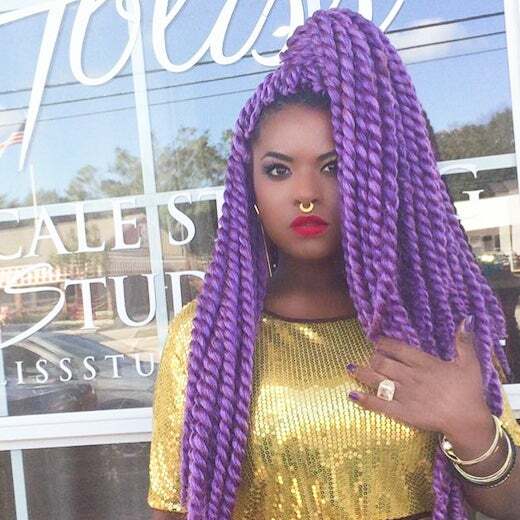 Be inspired by this look on @pleeand. 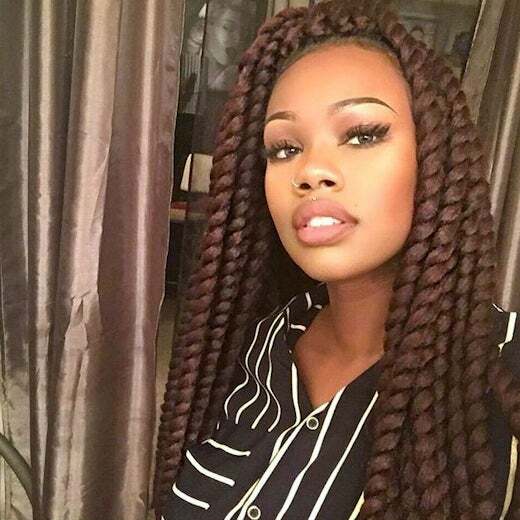 Mambo twists and braids cut your styling time in half! 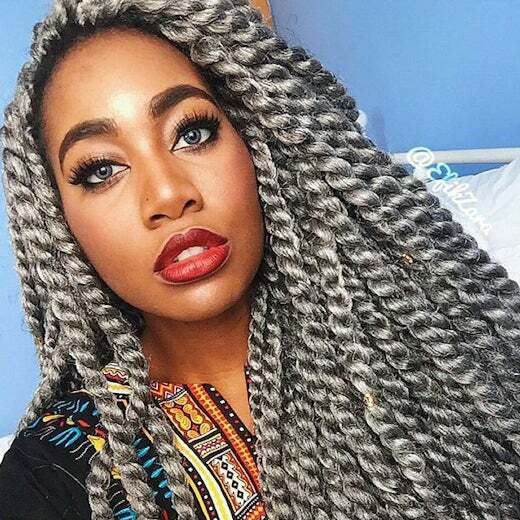 Be inspired by this look on @oh_brandelah. 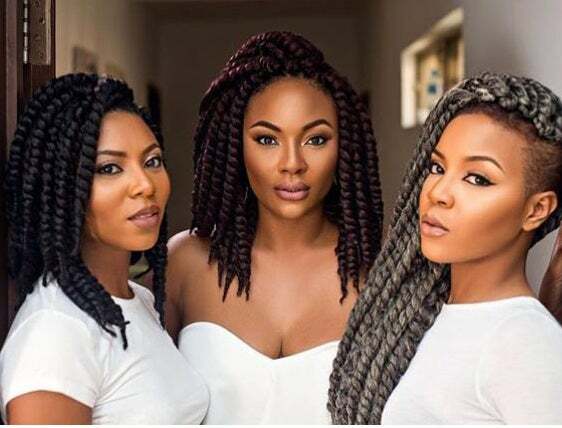 Mambo twists and braids cut your styling time in half! 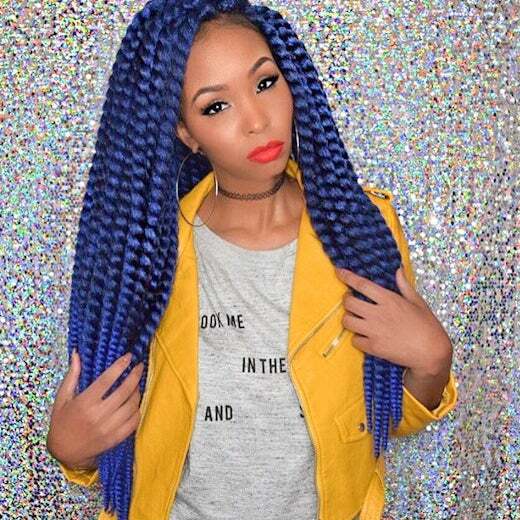 Be inspired by this look on @glamourbyshaniqua. 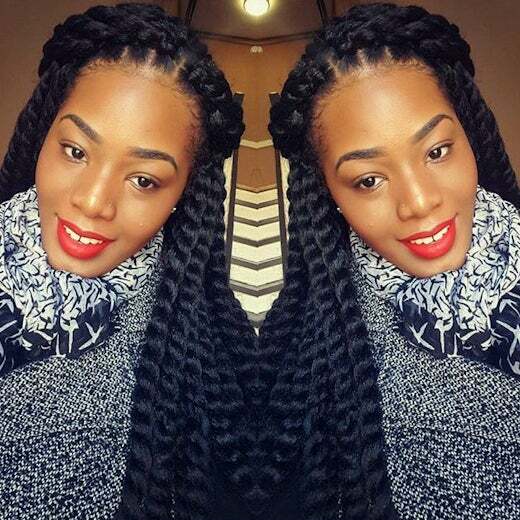 Mambo twists and braids cut your styling time in half! 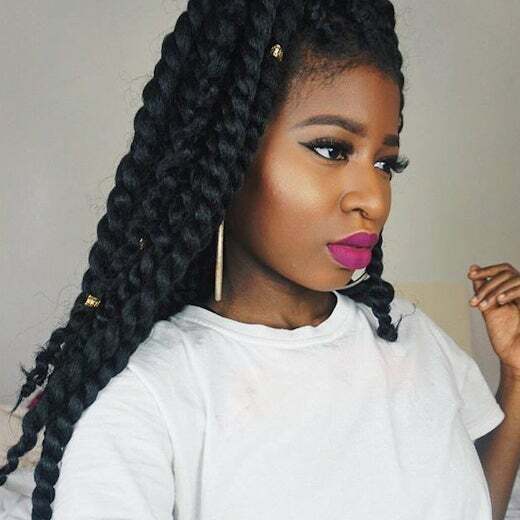 Be inspired by this look on @veepeejay. 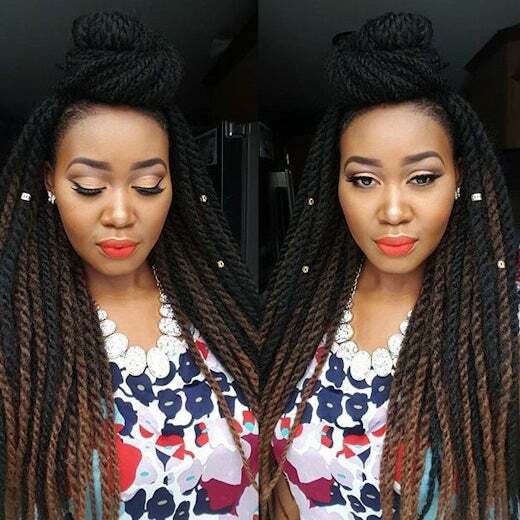 Mambo twists and braids cut your styling time in half! 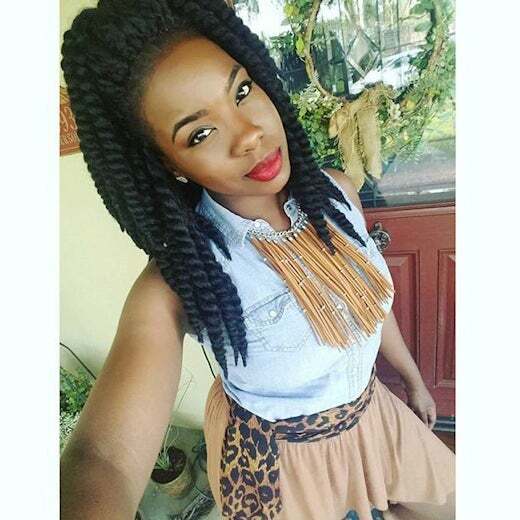 Be inspired by this look on @ik_lifenstyle. 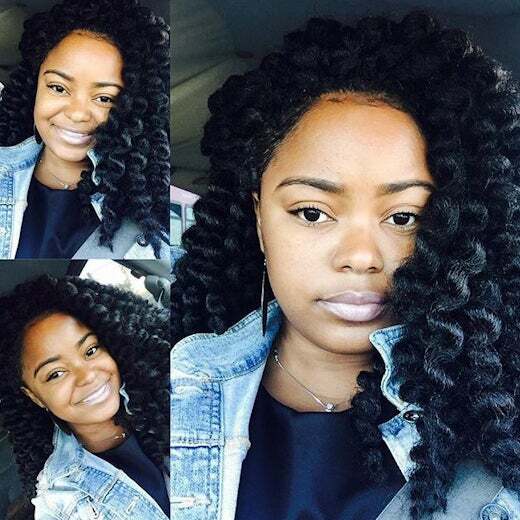 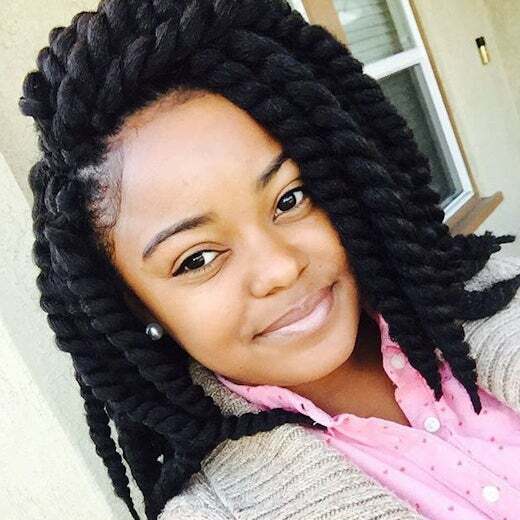 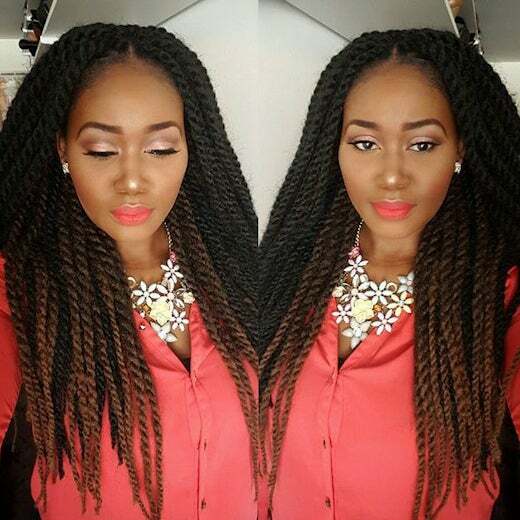 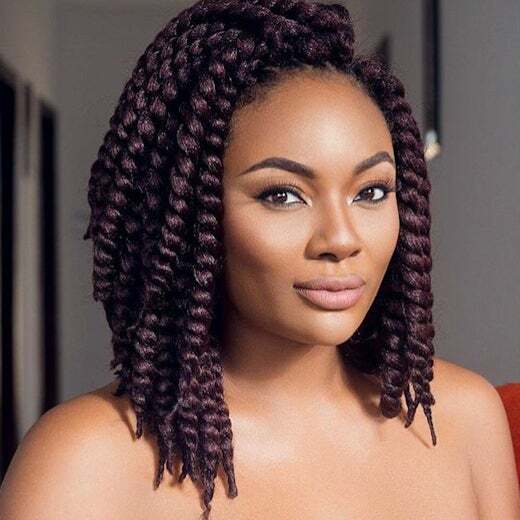 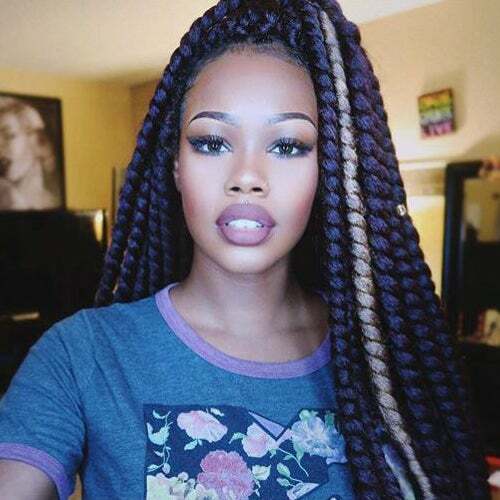 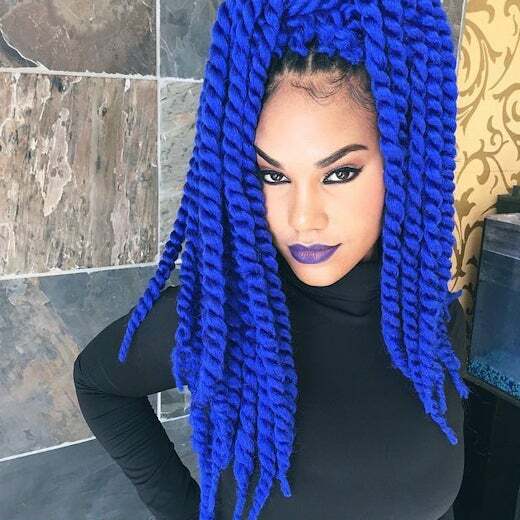 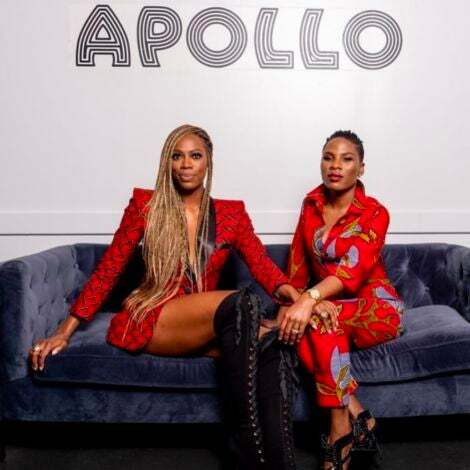 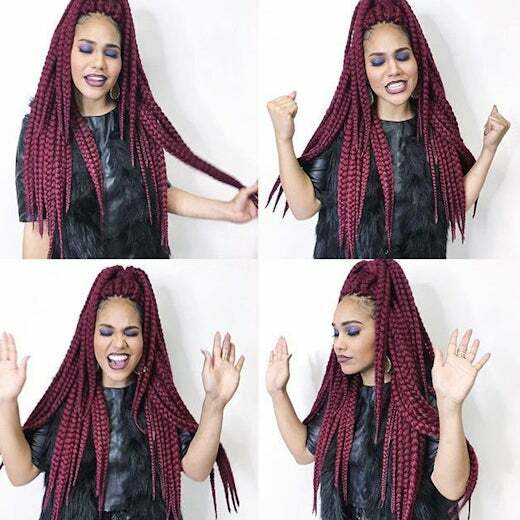 Mambo twists and braids cut your styling time in half! 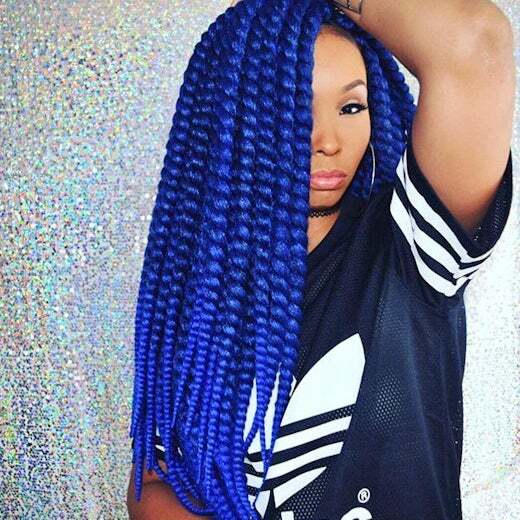 Be inspired by this look on @ninakimiko.